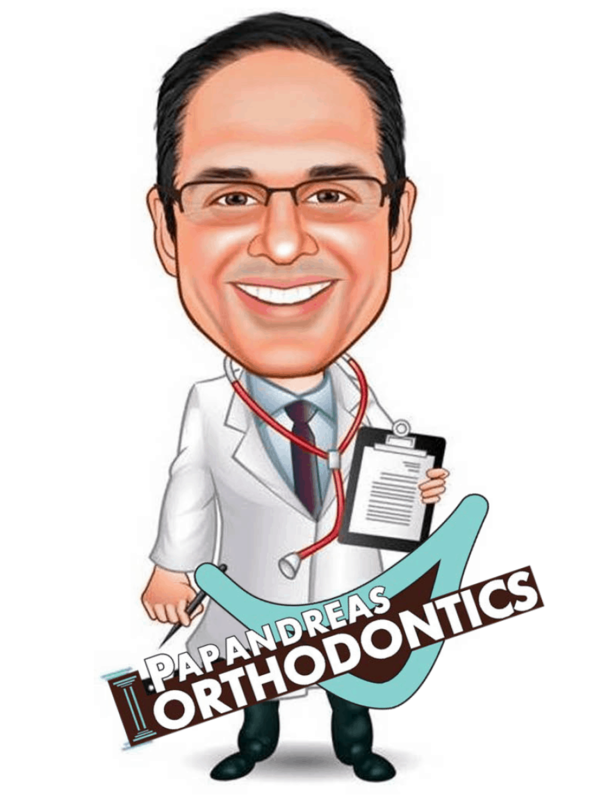 >All of us here at Papandreas Orthodontics have heard the expression “an ounce of prevention is worth a pound of cure”. Taking this to heart can make our teeth stronger and brighter if we eat the right foods to support that healthy smile. 4. Sugarless Gum – helps clean teeth by stimulating saliva production when you chew. Saliva aids in washing away acids created by bacteria in your mouth. Also, many types of sugarless gum are sweetened with xylitol, an alcohol that reduces bacteria in the mouth as you chew. 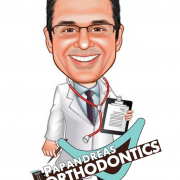 At Papandreas Orthodontics we do not recommend chewing gum while wearing braces, but once removed, sugarless gum can help maintain your beautiful new smile!